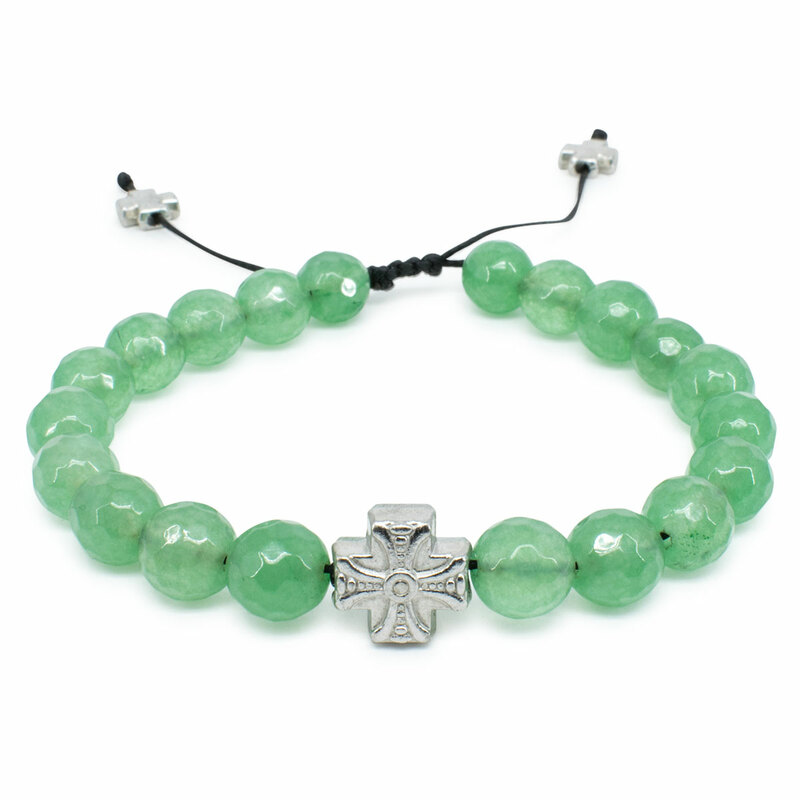 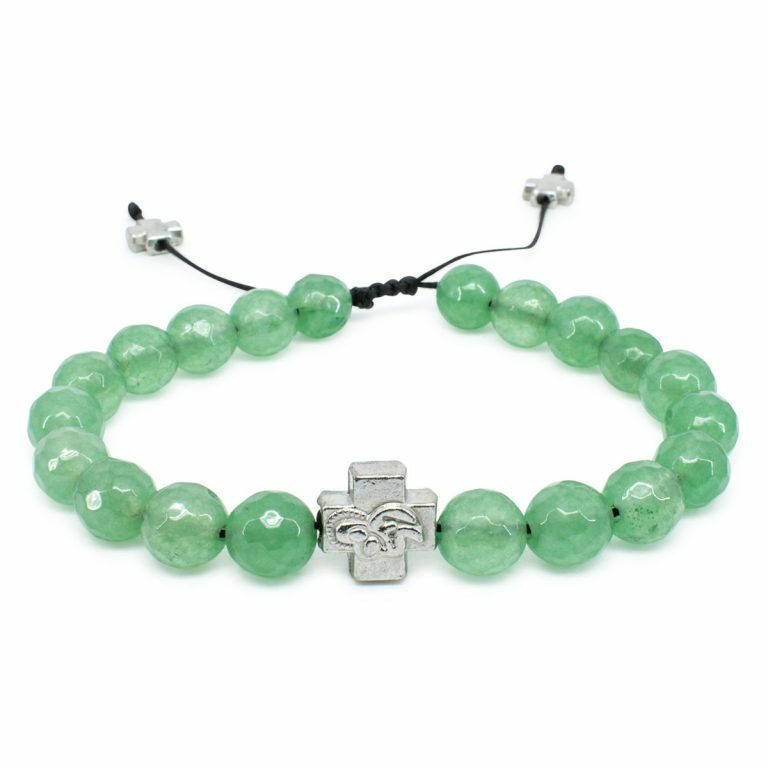 This beautiful adjustable facetted green jadeite stone orthodox bracelet is made out of 20 genuine facetted green jadeite stone beads. 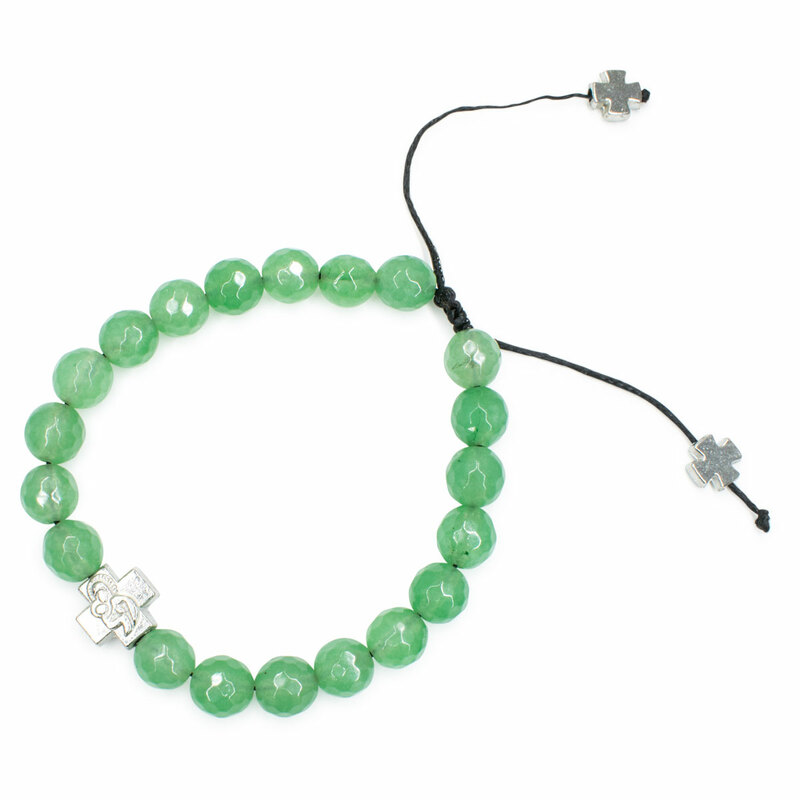 It has one metal cross bead with a depiction of the Virgin Mary on one side and a decorative cross on the other. 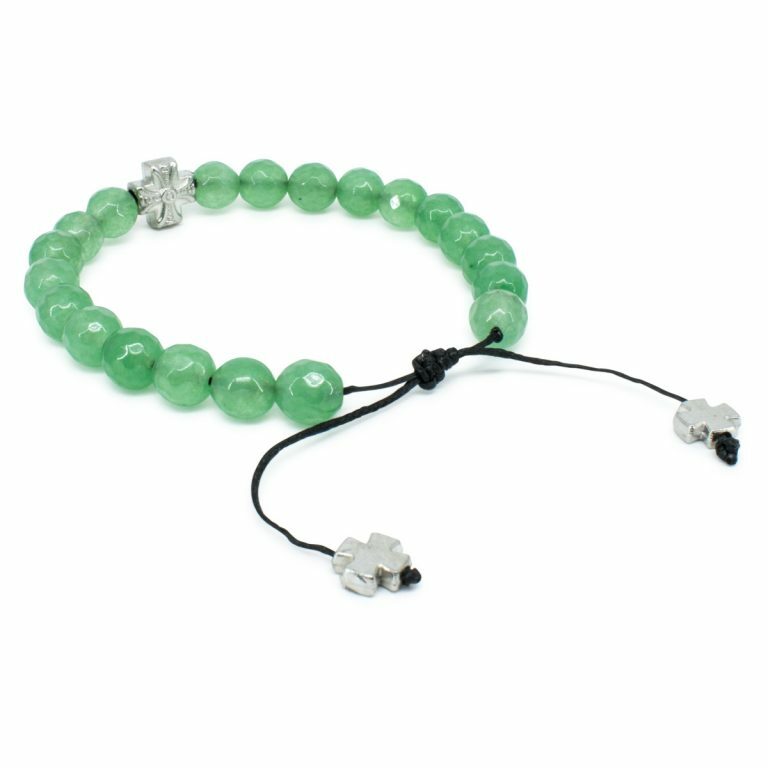 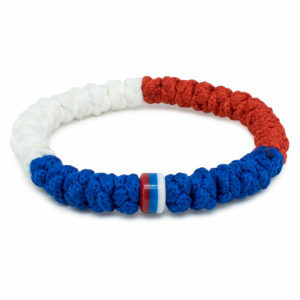 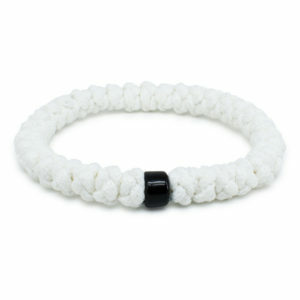 This bracelet features a sliding knot which enables you to adjust te size of the bracelet. 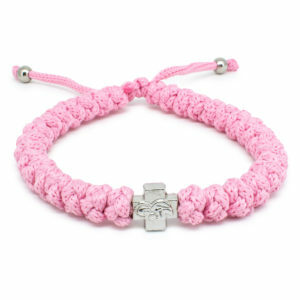 Like every other product in our assortment this 33knots prayer bracelet is handmade and authentic!